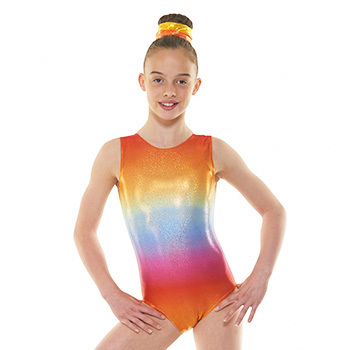 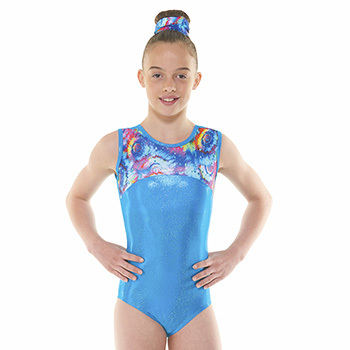 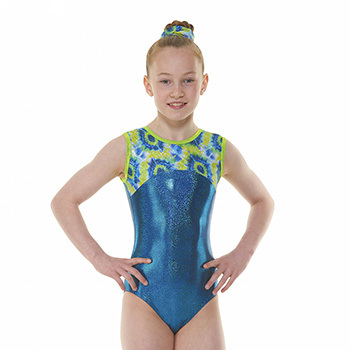 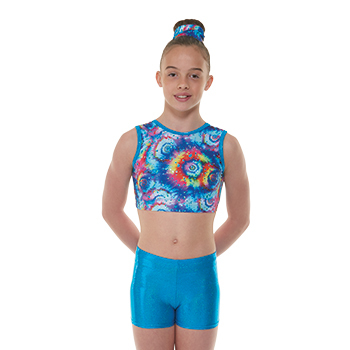 Introducing our dazzling ‘Kaleidoscope’ gymnastics collection. 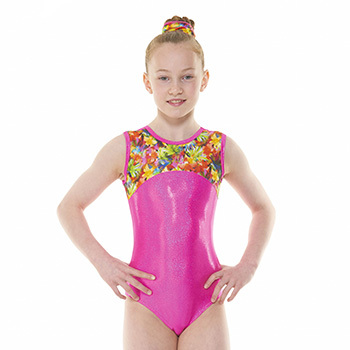 This radiant collection brings together bold patterns & shimmering foils to create a mesmerising movement of colour. 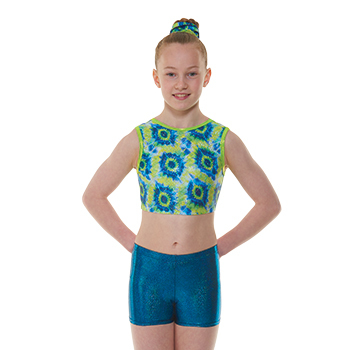 Inspired by the reflective, ever changing images in a kaleidoscope, these leotards with complementing crop tops & shorts were designed using largely bespoke fabrics which truly portray the captivating nature of the bright & sparkling patterns the kaleidoscope creates. 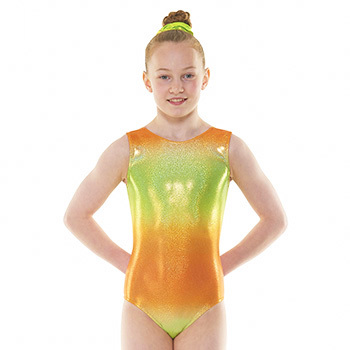 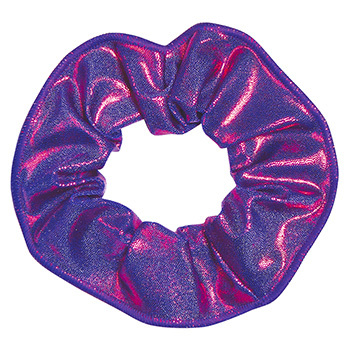 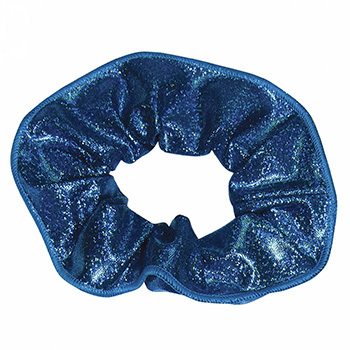 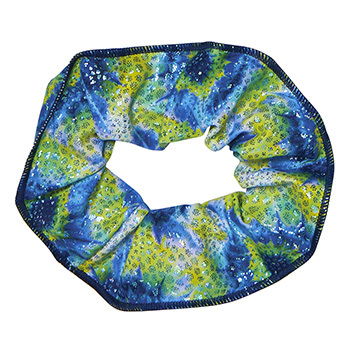 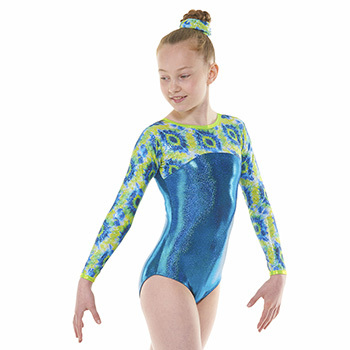 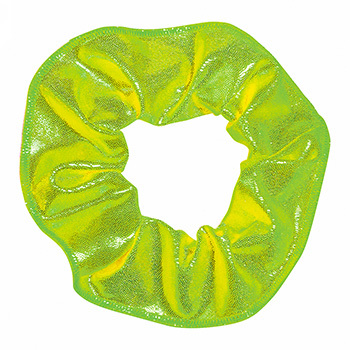 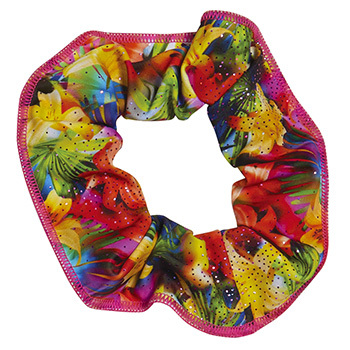 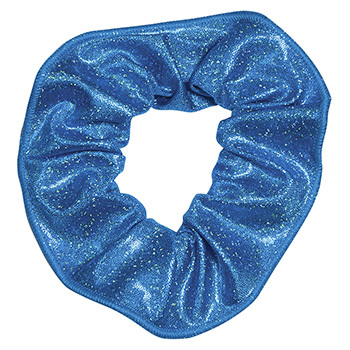 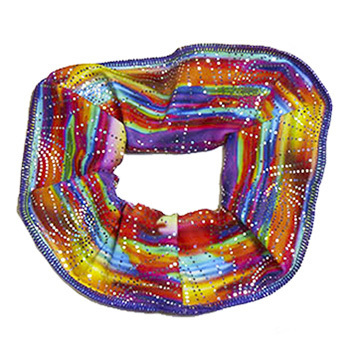 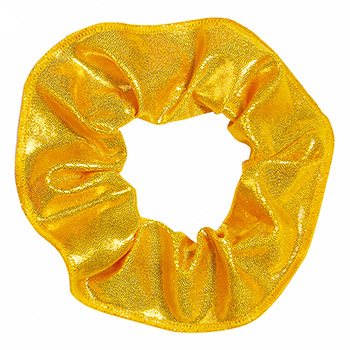 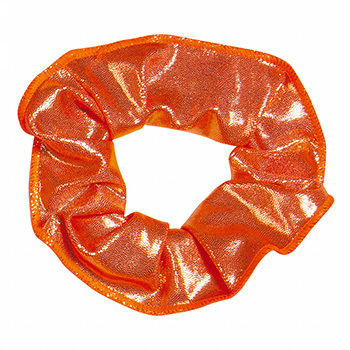 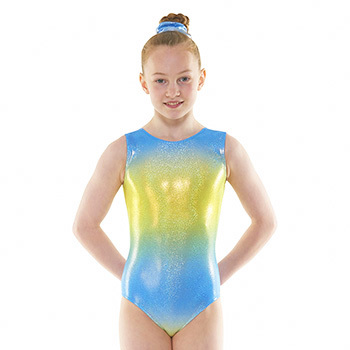 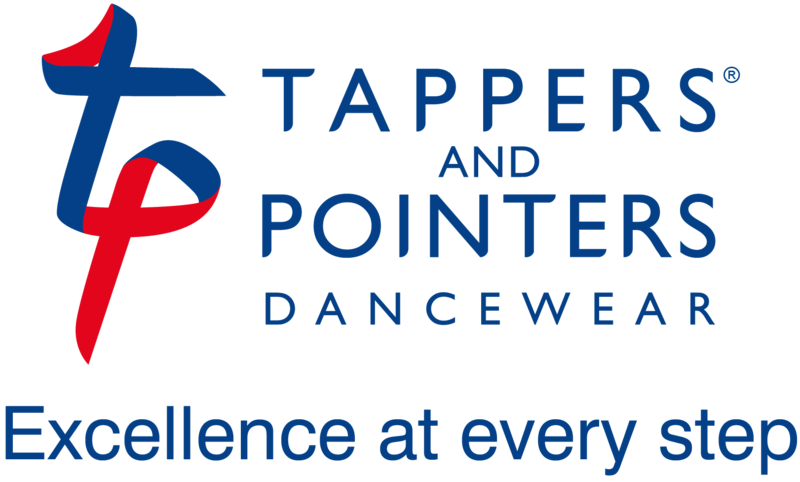 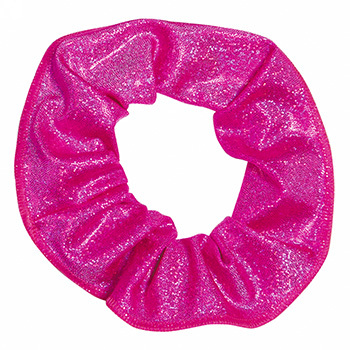 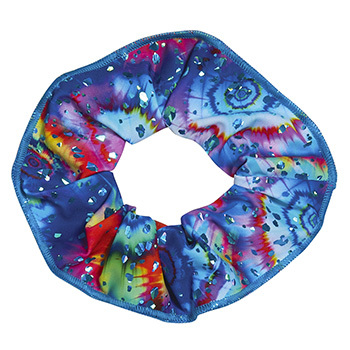 Be prepared to gaze upon an array of eye-catching styles which are guaranteed to brighten up any gymnastics hall!